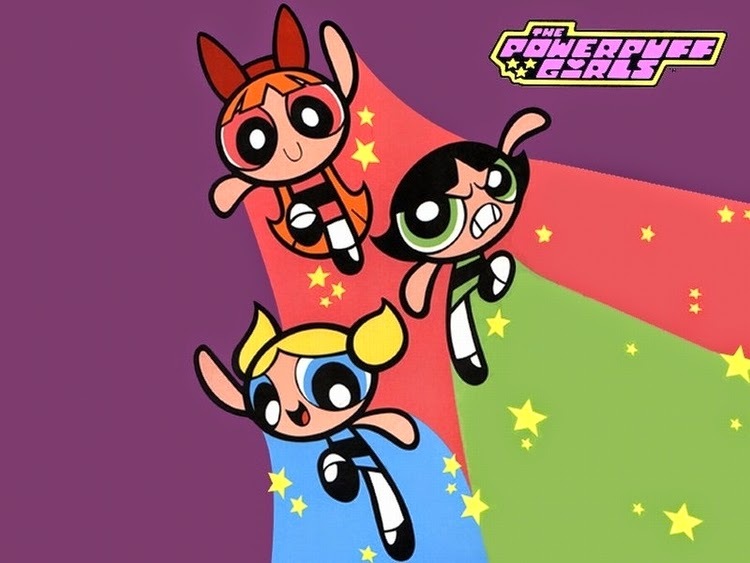 Kryptonian Warrior: Danger Mouse And Powerpuff Girls Returning To TV! News hit last week that Cartoon Network would be bringing back the super-popular Powerpuff Girls animated series in 2016 for a new run having first premiered all the way back in 1998. I know a huge amount of people that will be very happy about this news! 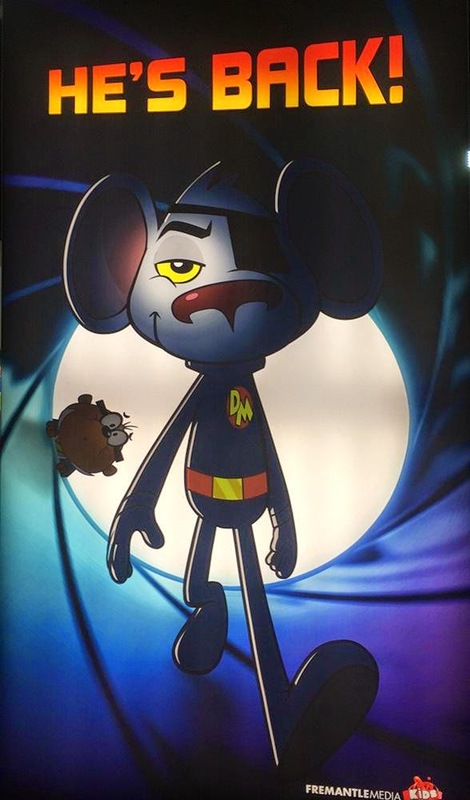 On top of this news we also found out that one of the cartoon show I grew up on 'Danger Mouse' is also returning to our screens, this time it's in 2015. DM last graced our TV's 23 years ago and was voiced by British legend David Jason. The show will return along with trusty sidekick Penfold for a 52 episode run on CBBC and the programme-makers have stated that DM will be spruced up with 2015 tech including an "I-patch" with state of the art functions instead of his old basic eye patch as well as many other minor changes. 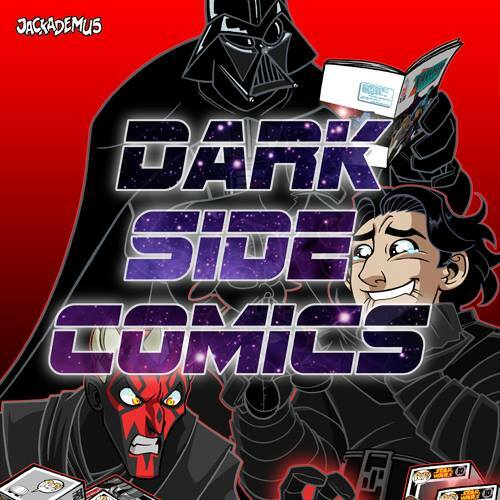 No news on the voice cast (David Jason again please!) or anything else at this time but as everything is revealed we'll hopefully be putting it up on here!